There’s nothing more intriguing than a forbidden place. The fact that you are not allowed to enter the territory makes you want to visit it even more. Well, if that’s your kind of thing, prepare for a joyful ride as we discuss world’s most mysterious and forbidden places that are probably impossible to visit. In this list compiled by Apegeo, we discover anything from secret societies to islands where you’ll end up killed if you decide to visit. It’s safe to safe, that there’s nothing more interesting than the unknown. Scroll down to learn more, and if you know other interesting places we’re not allowed to visit, make sure you tell us in the comments! 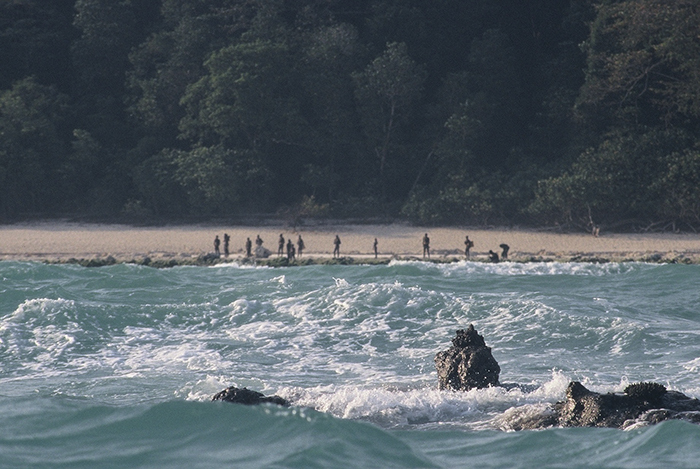 North Sentinel Island is a home to Sentinelese, which is one of a few tribes in the world that have zero contact with the modern civilization. It is believed that the tribe survives by hunting, fishing, and collecting wild plants, but there were no signs of agriculture or fire. 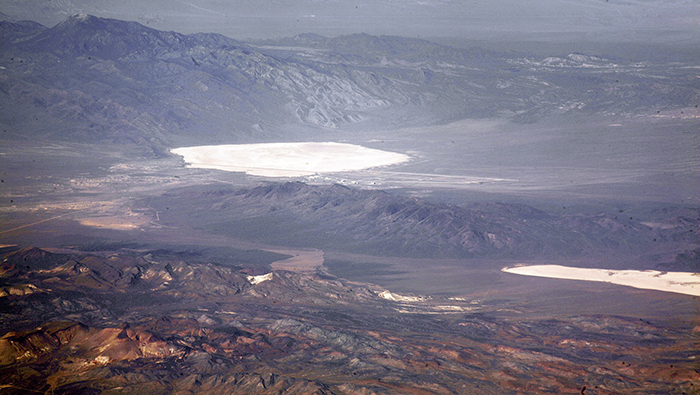 Area 51 is a U.S. military installation that is located 100 miles north of Las Vegas. It is considered to be one of the most mysterious places in the world since the U.S. government denied its existence until just 2013. Now, it is mostly known for its many UFO conspiracy theories. During the reign of Stalin, a secret system of underground transport was built known as Metro-2. This mysterious metro system supposedly connects administrative institutions like Kremlin, Vnukovo-2 airport and General Staff Academy. It is reported that the tunnels also include apartaments and technical rooms. Since the system was not available for outsiders, it is believed to be a secret escape tunnel for high-level officials during war. 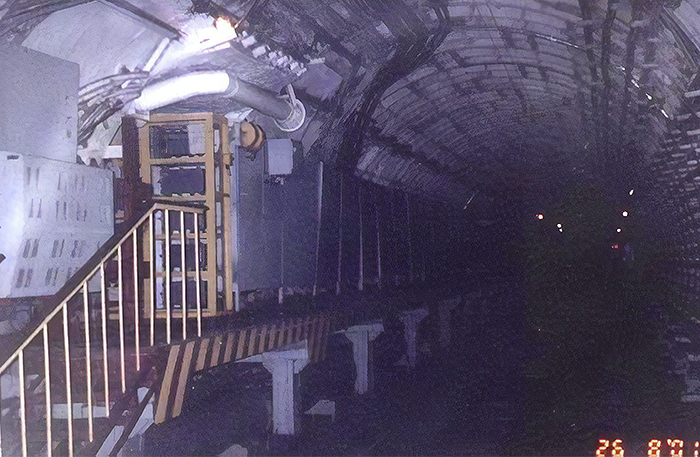 Moscow metro administration denies the existence of these tunnels, yet back in 1994 an urban exploration group claim to have found the entrance to the underground system. 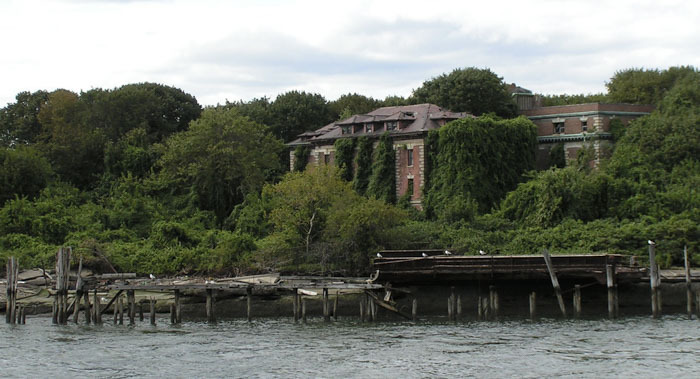 North Brother Island is a 13-acre piece of land located in the East River, a couple of miles away from Manhattan, New York. It is a place where over 1.000 people died after a passenger ship sank in the island’s waters. Later it was a Riverside Hostipal where they treated contagious diseases. The most notorious resident was Mary Mallon, better known as Typhoid Mary. Deep inside the Arctic circle, on the Norwegian island of Spitsbergen, the Global Seed vault is hidden deep inside a mountain. It is sometimes called ‘The Doomsday Vault”, because even in the worst scenario of a disaster to mankind it would preserve the diversity of the world’s food crops and restore the plant kingdom. It was built to last around 200 years and withstand earthquakes and explosions. It was placed on the side of a mountain so even if all the ice on earth melts, it will still be above sea level. 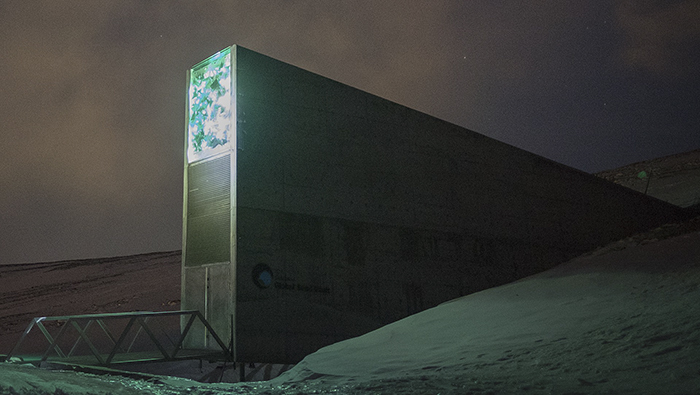 The vault contains 100 million seeds, a complete ‘backup’ of Earth’s food-crop seed at the present time. Yet the Chinese still have a lot of things people in the west might not understand even today. ‘American Idol’ Stars: Where Are They Now?